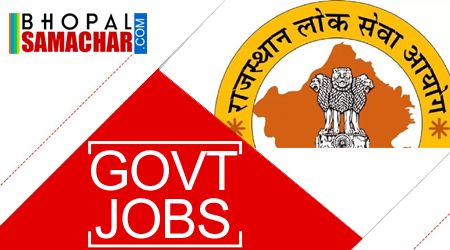 Rajasthan Public Service Commission ( Invited Application through Advertisement for filling up the Post of Head Master for Job Location Rajasthan ,India. Interested and Eligible Candidate should Apply through prescribed application form before last Date 15 May 2018. All Information about Position educational qualifications, age limit, selection and application process are given below. Qualifications: Candidate must Possess Bachelor’s degree with Degree or diploma in Education. + Minimum 5 Years teaching experience in any school. + working knowledge of Hindi written in Devnagri Script and Knowledge of Rajasthani culture. No of Post: 1200 Posts. Age Limit: 24 to 40 Years. (Age as on 01-07-2018). Application Fee: As Per RPSC Rule.